Here’s one simple way to improve your WordPress SEO starting today: Make sure you have SEO-friendly URLs. Creating SEO-friendly WordPress URLs is a super simple way to improve your SEO. If you get it right, you’ll improve your organic search visibility, especially for low-volume long-tail keywords. Which URL would you be more likely to click on? The first one. You know exactly what you’re getting. 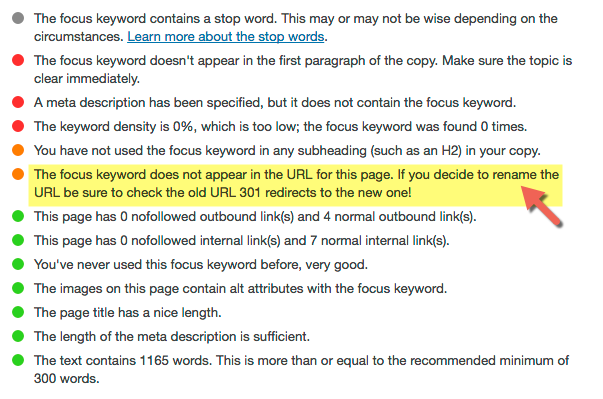 Keep your URL formatting consistent across pages and posts. If you use dashes (“-“) to separate words on all your posts, don’t use underscores (“_”) to separate words on your pages. Stick with how WordPress does it use the traditional dash to separate words in your URLs. 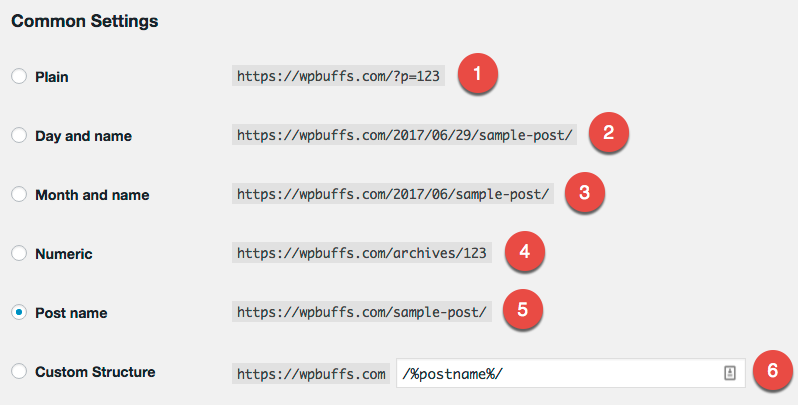 How to Change Variables such as Max Upload Size, Memory Limit etc in WordPress?